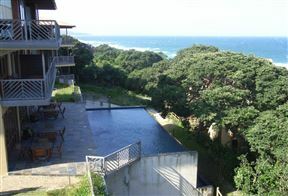 Ocean Reef Unit 37/G2 is a luxurious apartment in Zinkwazi Beach. 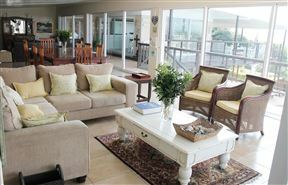 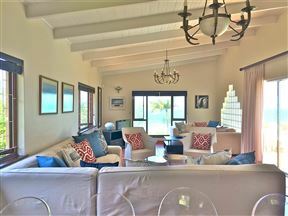 The apartment can accommodate four guests comfortably and has direct beach access. 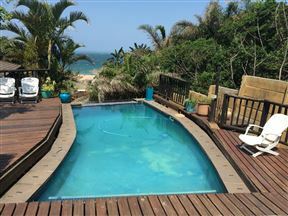 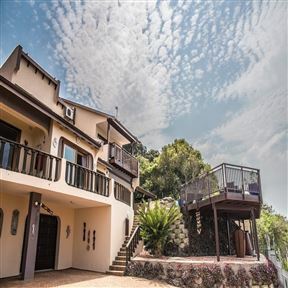 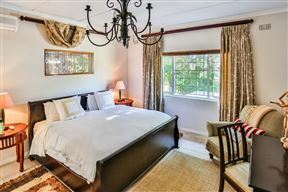 A spacious multi-level log-inspired house featuring seven en-suite bedrooms, in Zinkwazi Beach.